Interior Design and project management services based in Cornwall. 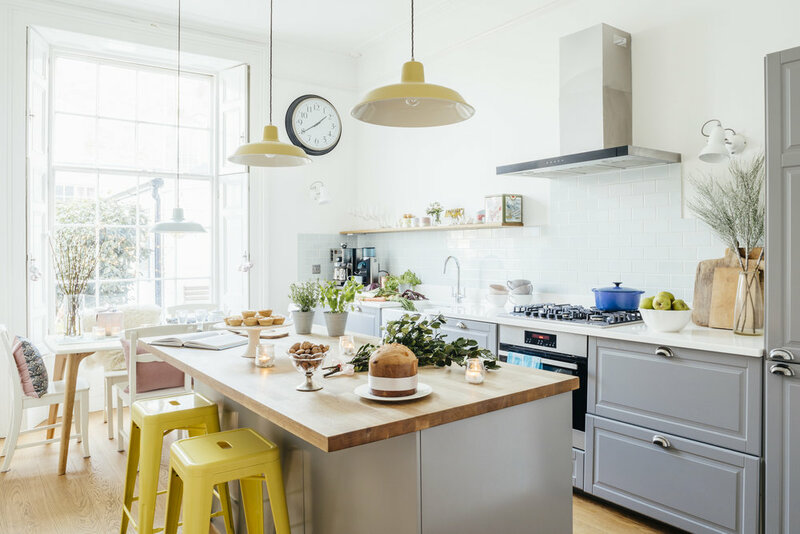 Poppy and Honesty offers a range of unique project management and interior design services based in Cornwall, UK. Our goal is to provide a highly personalised service and to ensure that the renovation or refurbishment of your home is both a seamless and enjoyable process for our clients. Whether you are looking to update a room in your house, organise fittings or trades, we will manage your individual project in consultation with you. We consider each project to be unique and will set clear objectives, time frames and exercise attention to detail throughout. We will ensure that we remain within any specific budget, without compromising on creating stunning interiors. We have a team of highly skilled local tradespersons and we will ensure that work is completed to high specifications. Poppy and Honesty is also able to provide creative interior design services. Sophie has six years experience working in the textile industry and has a great passion for colour and design. As such, she can advise you on aspects of creative design to help you bring out the best in your property. On Site Consultation : After initial contact we will arrange a consultation at your property. We will discuss all of your design ideas and look at different options that are available to you. We will also also consider budget requirements and timeframes. Design Proposal : Sophie will prepare a design scheme to include swatches, sample materials and sketches for your approval. We will also provide you with a detailed selection of any furniture, fixtures and fittings for you based on your project. This stage allows you to visualise how your project will come to life. Once you have agreed on the design proposal, we will establish a fixed fee for our project management services. Design Plan : Once a clear design has been established, we will create a project timetable with a detailed proposal of scheduled works. This will detail the costs and contingencies of all tradespersons and materials. The timetable will also include deadlines for payment of invoices, materials and services. On final client approval, the work commences. Project Realisation : At this stage we will engage relevant tradespersons, co-ordinate suppliers and sub-contractors on site. Any furniture, materials or equipment (as outlined in the design plan) will be ordered and purchased on behalf of the client. Installation: We will take delivery of all materials and supervise tradespersons on your site until all work has been completed and inspected to your satisfaction. *Pricing : Poppy and Honesty project management services is based on individual property requirements. Our on-site consultation is priced at £40.00 for a two hour site visit. Please contact lovelylibertys@gmail.com for further information.